A plant with purple flowers that grows across the North American continent, red clover is a rich source of the isoflavone genistein, a nutrient also found in soy. Isoflavones are phytoestrogens that may provide key support to the heart. 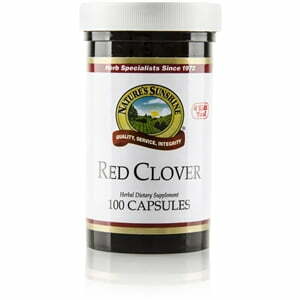 Additionally, red clover may improve the health of the skin, and the leaves and blossoms of the plant are a source of trace amounts of minerals and vitamins. 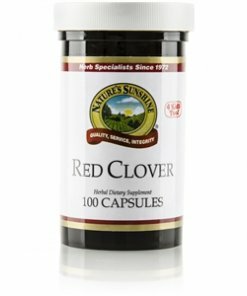 Nature’s Sunshine Red Clover comes in 320 mg capsules. Instructions: Adults: Take two capsules with a meal three times daily. Children: Take one capsule with a meal three times daily.